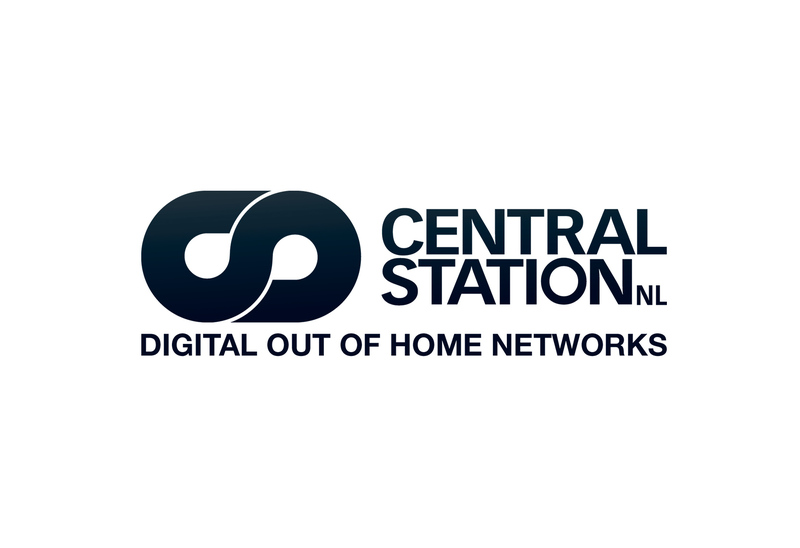 Central Station NL (CSNL) is specialised in digital out of home (DOOH) media. CSNL creates the opportunity for advertisers to effectively and dynamically impact their target groups as well as their brand’s relevant surrounding. CSNL is able to reach and influence consumers in specific mood- and mind-sets through more than 14,000 digital screens in more than 6,000 locations divided over more than 42 networks. CSNL is leading the Dutch DOOH market with a market share of over 80%. This position gives it ample opportunities and advantages with regard to coverage, quality, creativity and procurement. Due to CSNL’s technical, production and sales expertise, it is able to service all types of clients from advertisers and media agencies to proprietary network/location owners and location licensors. CSNL manages, among many others, the DOOH networks of Rotterdam’s public transport RET, Amsterdam’s metro system of GVB and Shell’s tank stations.